Join us as we explore Maryland’s finest breweries. Discover what happens behind the scenes and learn the history of the brewery, it’s owners, and brewers. Connect with the brewing community and meet new friends as you enjoy an afternoon to remember. 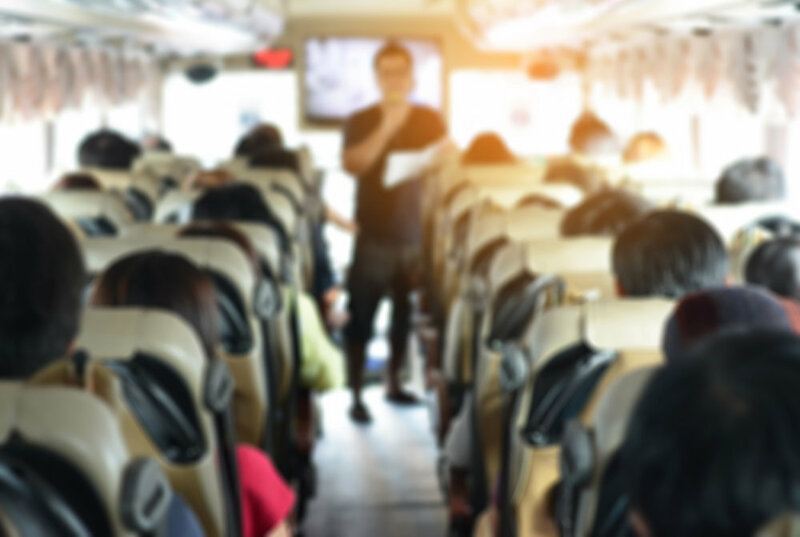 Each tour comes with a ride on a luxury motor coach to 4 breweries, a pint of your choice and behind the scenes tour at each stop, and free swag along the way. **Please note, tours booked within 30 days of the requested date are subject to the availability of the breweries. Please book 45 days in advance to allow for proper scheduling. What does it mean to be a Maryland Brewery Tours guide? Explore, discover , and connect with Maryland’s best breweries and fun and amazing people from around the world. We’re looking for customer service oriented people with great time management skills and a passion for helping people have a good time. 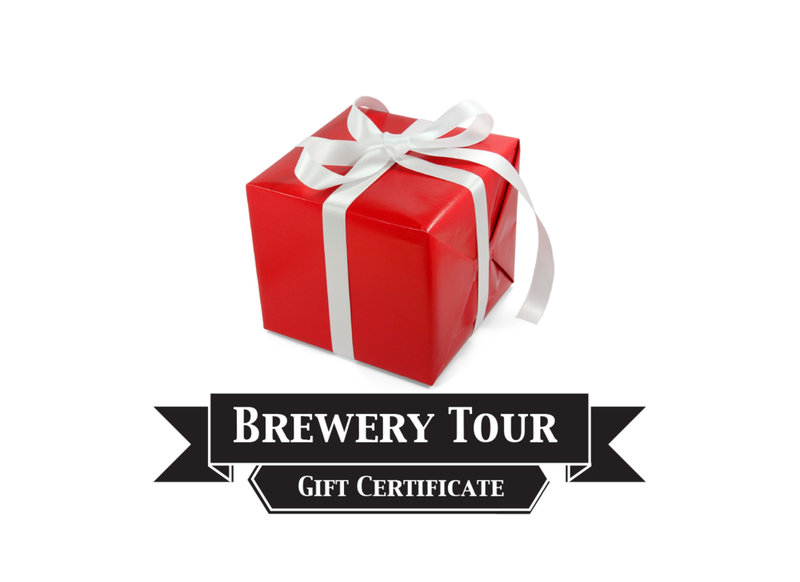 What does it mean to be a Maryland Brewery Tours partner brewery? You are the star of the show. People are coming from all over because they appreciate what you do and want to be a part of it. If you want to spread the gospel and show a more sophisticated craft beer crowd what makes you unique as a brewery, we’re the tour group for you. What does it mean to be a Maryland Brewery Tours hotel Partner? Our day begins and ends with you. You are the hub where people connect and embark upon their journey. If you’re centrally located, interested in enticing our guests to grab a drink and a meal, or stay the night with you, we’re the tour group for you. Brought to you by CoFestCo LLC.